On Memorial Day we remember those who have made the ultimate sacrifice for their country. 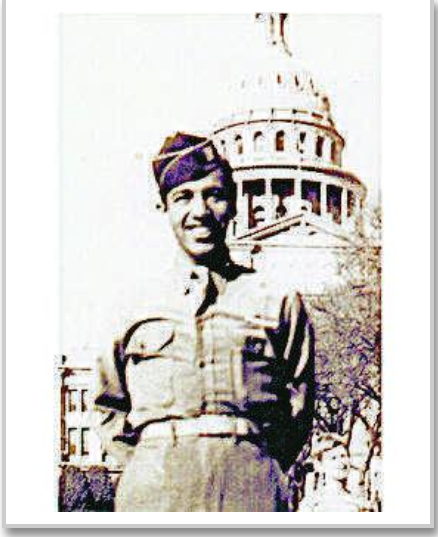 I recently learned a little more about one of those fallen heroes – Private Joaquin Arambula who died November 29, 1944, in France, at age 19. Joaquin served in the 276th Armored Field Artillery Battalion, the same Battalion as my father-in-law, Dewey Paul Whitaker. Joaquin Arambula was brought to my attention by Darren Lanier and Tim Lanier, the grandson and son of Jacob J. Lanier who served, along with Arambula, in Battery “B” 276th Armored Field Artillery Battalion. Pvt. Jabob J. Lanier shared stories of his close friend Joaquin whose memory remained with him for the rest of his life. Jacob J. Lanier told his family of the events surrounding Arambula’s death and how he mourned his friend. 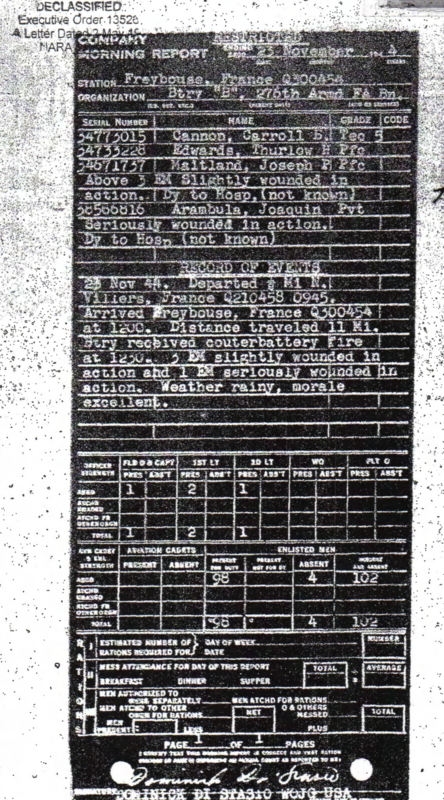 The 276th held a position near Freybouse, France, on November 23, 1944, Thanksgiving Day. 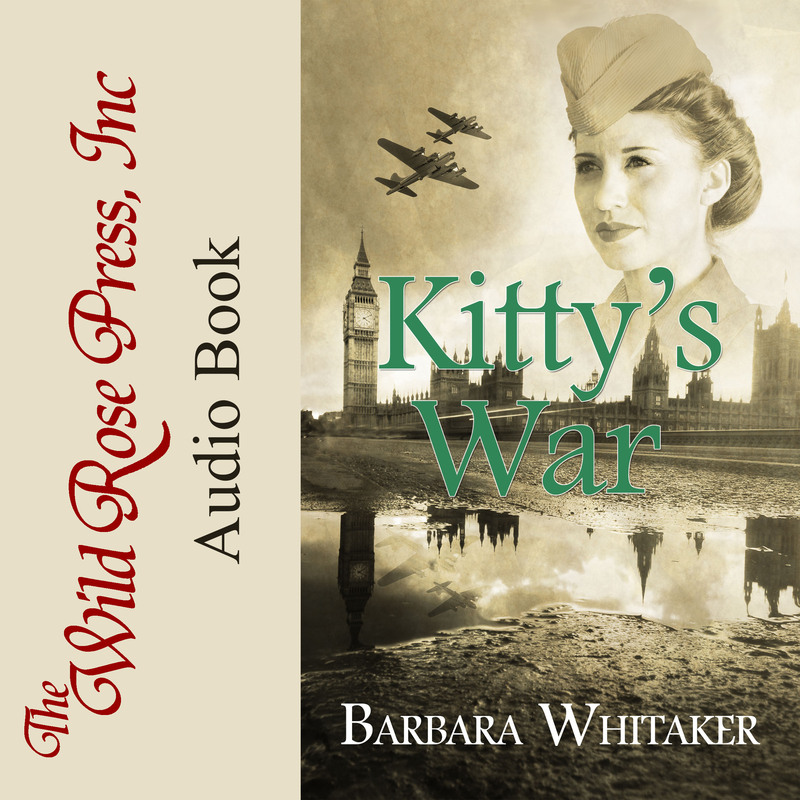 The Germans began shelling their position and their Lieutenant called to Lanier and Arambula to go up to the road and stop an approaching Army mail truck before it came under fire. Both men ran toward the road. Pvt. Arambula was ahead of Lanier as they ran through some nearby woods when a German artillery shell came in and hit close to the two men, mortally wounding Arambula. 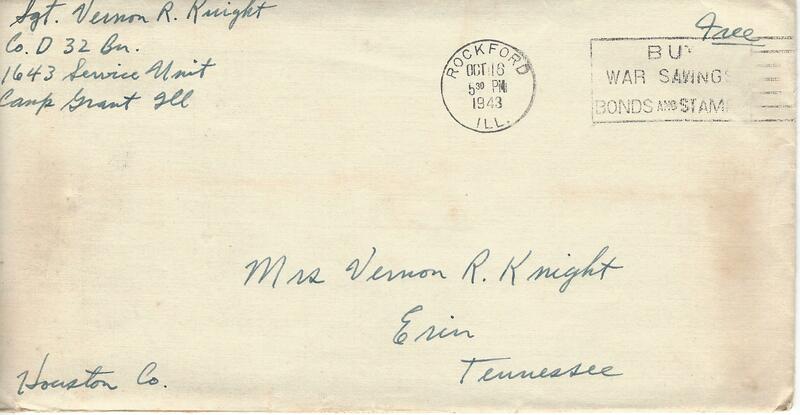 He was evacuated to a field hospital where he died a few days later. Morning report for the day Pvt. Arambula was wounded. Jacob Lanier felt both guilt for having survived the blast and sorrow for the loss of his friend. 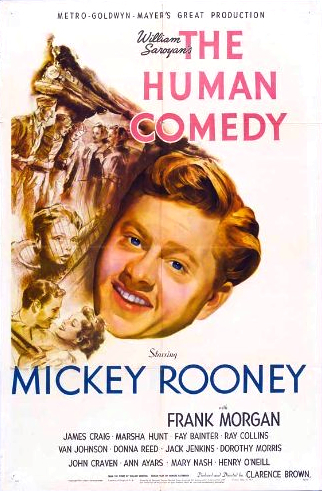 In later years, Lanier often thought how close he came to dying that day. The fact that he didn’t run as fast as his buddy not only saved his life but also enabled him to return from the war and have a family, something his friend Joaquin didn’t get to do. Joaquin Arambula, the son of Frank Arambula, was from Enid, Oklahoma. Since Joaquin could not see very well without his glasses, his family was upset when he was drafted. After training, Pvt. 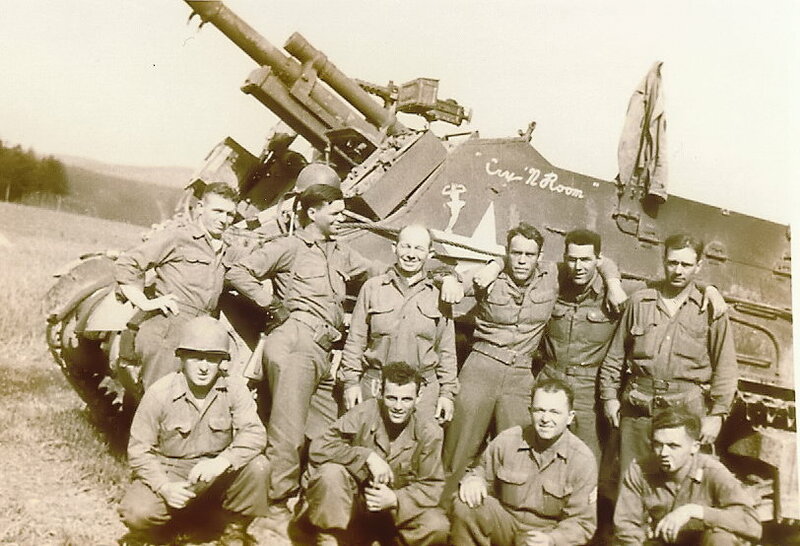 Arambula landed on Utah Beach on August 25, 1944, with the 276th Armored Field Artillery Battalion. 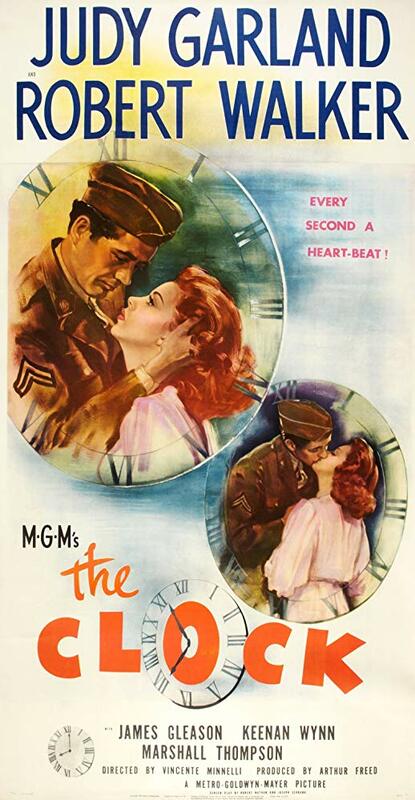 They journeyed across France and joined the fight in Eastern France with Patton’s Third Army. The 276th fought valiantly that fall in several engagements, including repulsing the German counter-attack at Landroff, before Pvt. Arambula’s tragic death. 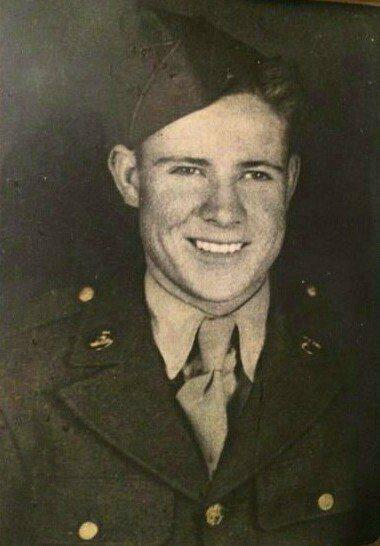 Of the three Arambula brothers who served in World War II, only Joe Arambula came home after serving in Europe where he fought in the Battle of the Bulge. 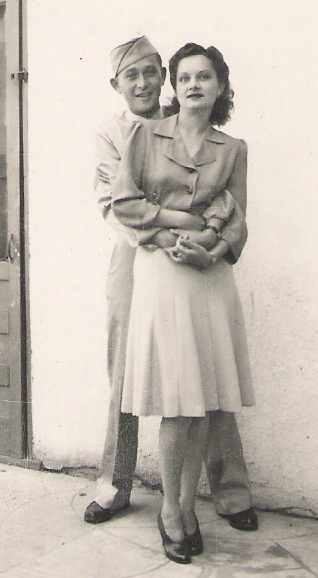 Their other brother, John M. Arambula, died November 16, 1943, age 20, while serving in the 7th Infantry Regiment, 3rd Infantry Division in Italy. Pvt. 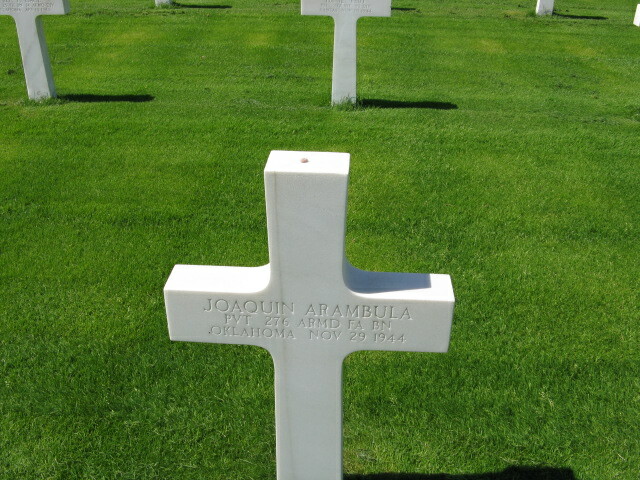 Joaquin Arambula is buried near Saint-Avold, France, in the Lorraine American Cemetery. His brother John is buried in the Sicily-Rome American Cemetery in Nettuno, Italy (Find-a-grave). To locate service members buried overseas or missing you can search on the American Battle Monuments Commission website. So it is with sadness that we remember these young lives cut short by war. We honor their memory and their sacrifice. And we honor the sacrifice of their family, who lost so much so that we could have the freedom we enjoy today. Many thanks to Darren Lanier for tracking down the family of Joaquin Arambula and to Joaquin’s family for sharing their pictures and their story. 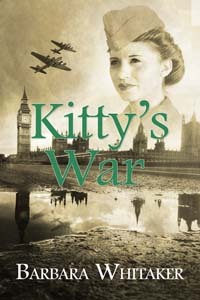 My World War II romance novel, Kitty’s War, is available on Amazon, ITunes, Barnes & Noble, Kobo and The Wild Rose Press.